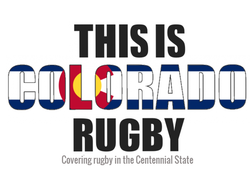 The Boulder Rugby Football Club was founded in 1966 by several University of Colorado graduates. The team was a charter member of ERRFU. 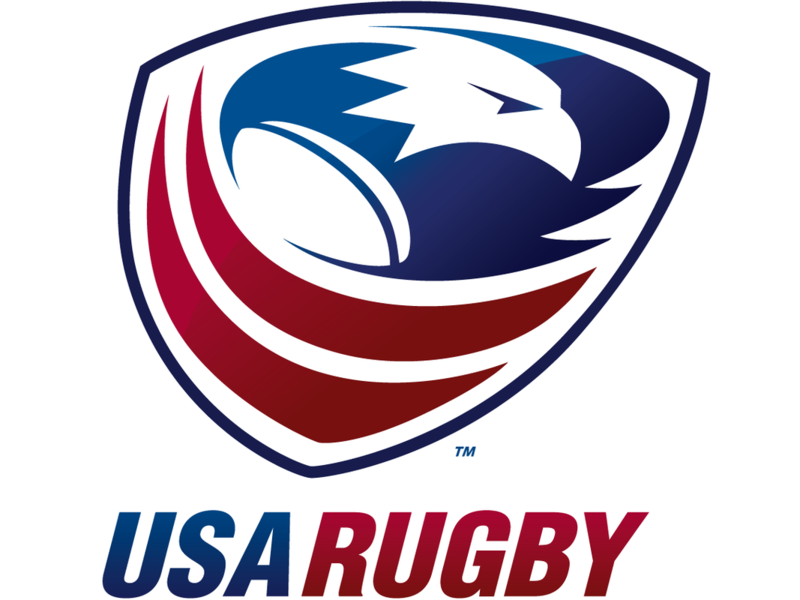 The first major competitor the team entered was the inaugural Aspen Ruggerfest in 1967. Our club is a cradle to grave rugby community, as we have Youth U6-U16 teams, HS Boys, Women's, Men's and Old Boys teams. Our Club has played in over 15 countries and 23 states and constantly looking for players of all skill levels to join our community. 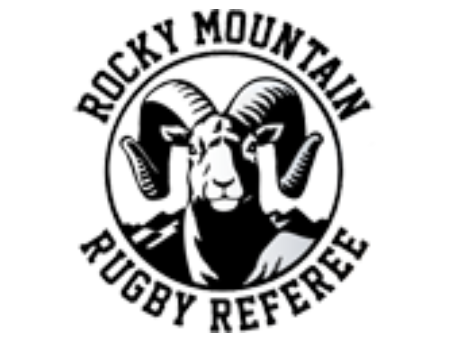 All teams under Boulder Rugby are looking for experienced coaches to help build our programs. 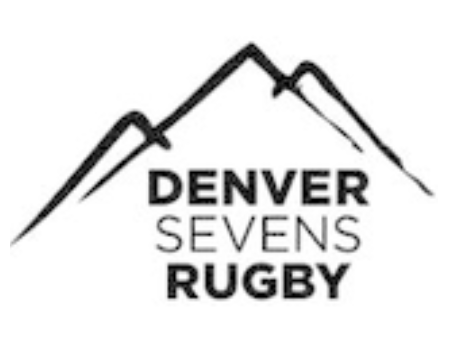 Want to play for Boulder Rugby? 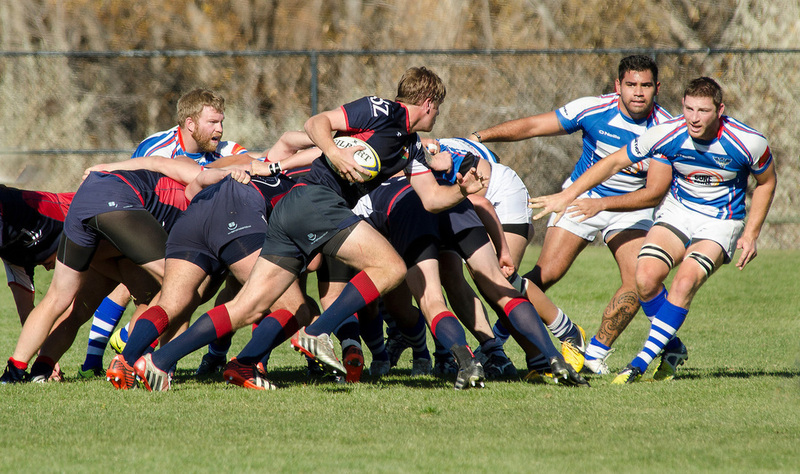 Boulder Rugby is looking for players of all experiences and skill levels. We provide a great opportunity to support player development. 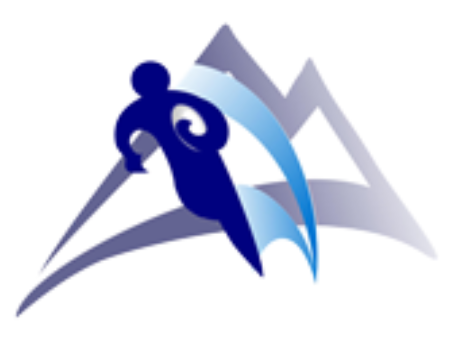 Need to contact Boulder Rugby? 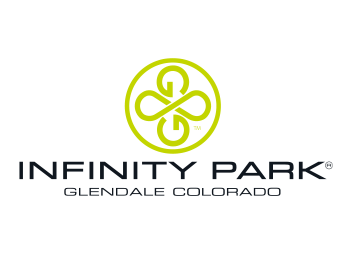 We practice Tuesday and Thursday nights from 6pm-8pm at Tom Watson Park, 6180 N 63rd St., Boulder, CO 80301. 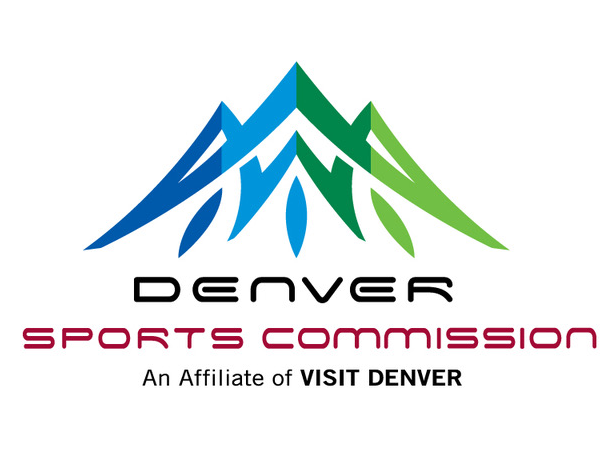 Matches usually start at 1pm on Saturday at Pleasant View Soccer Complex, 3805 47th St., Boulder, CO 80301. Viewing this site on a mobile browser? Click here for this club's schedule.